If have you been managing your menopause symptoms with the help of hormones, there is a good news for you, as a new study shows that exercising regularly not only helps reduce weight but also eases symptoms such as hot flashes. 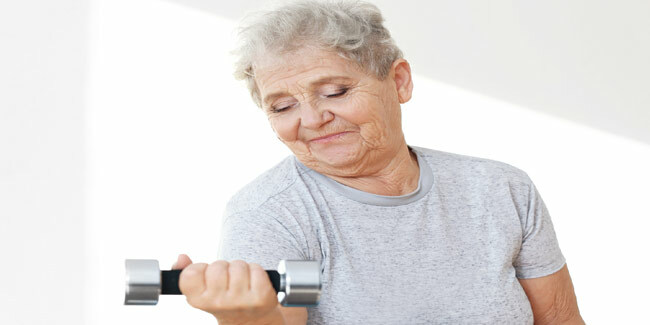 Researchers from the North American Menopause Society (NAMS) found that postmenopausal women who exercise regularly can reduce their weight, body mass index and hot flashes significantly. 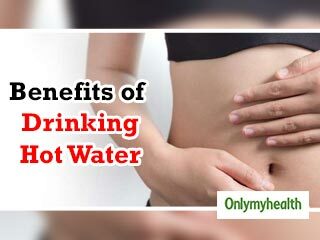 The study was published online in Menopause, the journal of The North American Menopause Society (NAMS). There is a growing evidence that indicates that an active lifestyle with regular exercise enhances health, quality of life and fitness in postmenopausal women. Researchers have found results that show fewer hot flashes and improved mood and overall, women are feeling better while their health risks decrease. Decreased estrogen levels during the menopause transition often create an array of physical and mental health issues that detract from a woman’s overall quality of life. 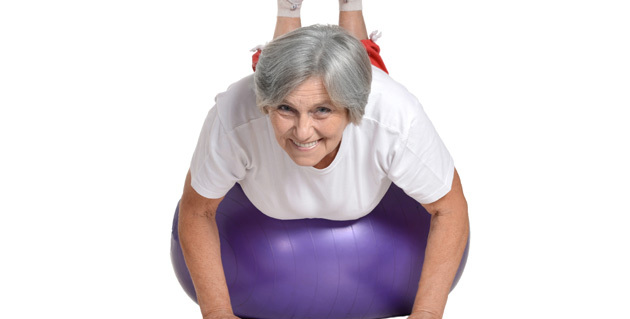 The study was conducted on 234 Spanish postmenopausal women aged 45- 65 years, who had at least 12 months of sedentary behaviour and engaged in a supervised 20-week exercise program for the study. The results indicate that after the intervention, the participants experienced positive changes in short and long term physical and mental health, including significant improvements in their cardiovascular fitness and flexibility. This is especially good news for women who are reluctant to use hormones to manage their menopause symptoms and are looking for safe but effective non-pharmacologic options without adverse effects. Trying to Lose Weight? 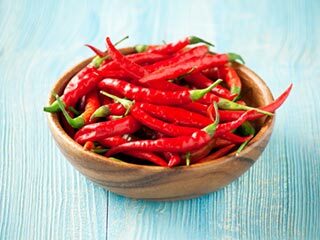 Give the Hot and Spicy Cayenne Pepper a Try!